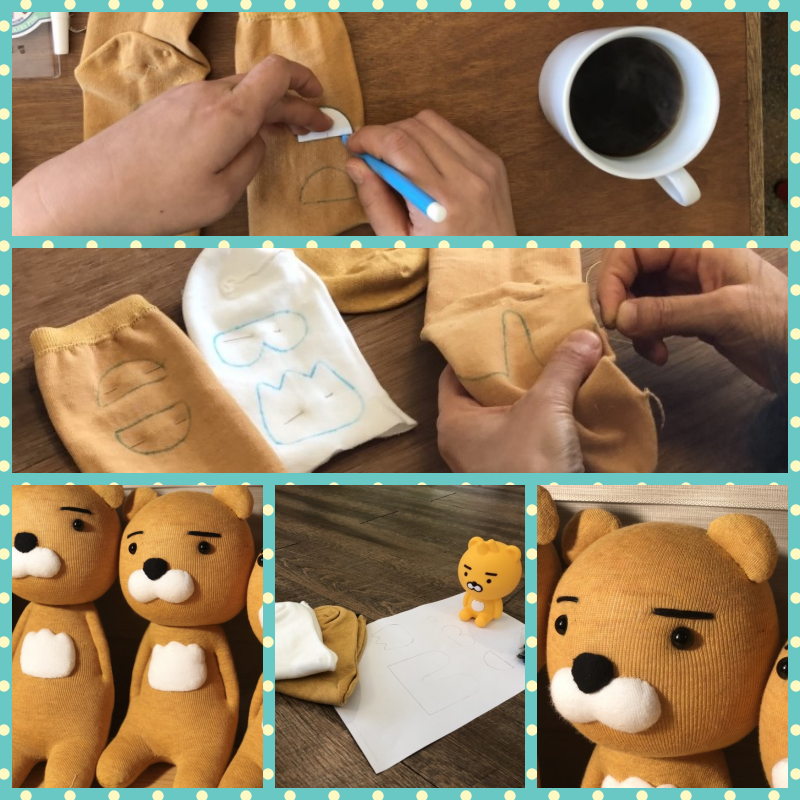 Kakao Friends Ryan Sock Doll Take a look at the picture and get some ideas to craft your own way of crafting Rapunzel doll for your lovely kids. A little background of Ryan The character named Ryan was newly announced on January 22, 2016. 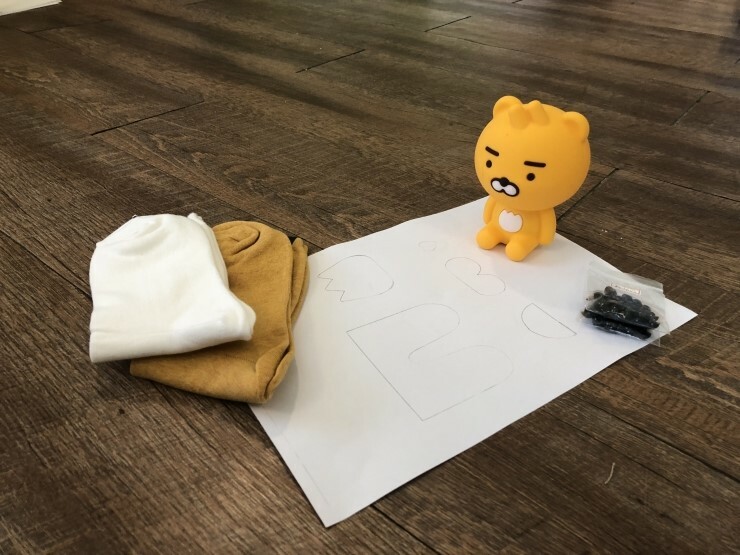 At first glance, he looks like a bear but he is a lion that doesn’t have a mane. Ryan was a successor to the throne of Doong Doong Island, but he decided royalty was not for him. 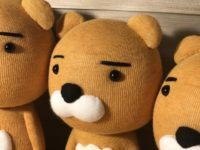 A lot of people misunderstand him because of his expressionless face, but he’s the trustworthy mentor who has delicate emotions. Ryan's tail is short because if it is long Ryan will be caught.